The Super Bowl is practically a holiday in America. Even if you’re like me and you don’t watch sports in general, the Super Bowl is an iconic event. In fact, it is “the most-watched event on television in the United States annually” with 103.4 million viewers last year and 98.2 million viewers this year. Even with falling numbers, that’s still a huge audience. What contributes to this large viewership is the plethora of people who tune in just for the halftime concerts and the infamous ads. 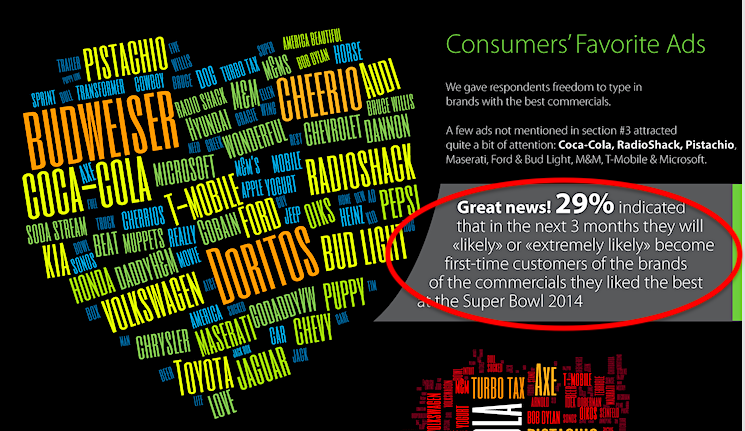 Super Bowl commercials, after all, have become something of an icon themselves. With advertisers dropping insane amounts of money on a few seconds of viewer attention, they have to make it count. Some don’t, but some really, really do. 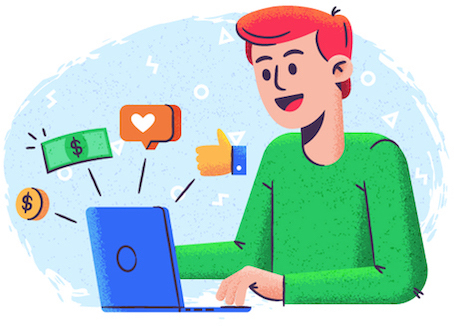 The video marketing strategies in all these ad campaigns are incredibly effective and well-executed, and can serve as outstanding examples for what you should do with your video marketing. In this post, we’re going to take a look at the very best Super Bowl ads of all time, and what your business can learn from them. The Super Bowl isn’t just for the two leading teams in the nation; it’s also a little bit like a Super Bowl for marketers, too. With a mere thirty seconds of ad time costing a minimum of five million dollars, you know those ads have to be exceptional. It’s hard to believe that any business would be willing to go all in with more than five million big ones, but when you think about it carefully, it does make sense. Last year, 103.4 million people watched the big showdown, which is an enormous audience that’s on the edge of their seats, waiting for the game to return. This is incredible reach for any ad! The potential ROI for a winning Super Bowl ad is also extraordinary. 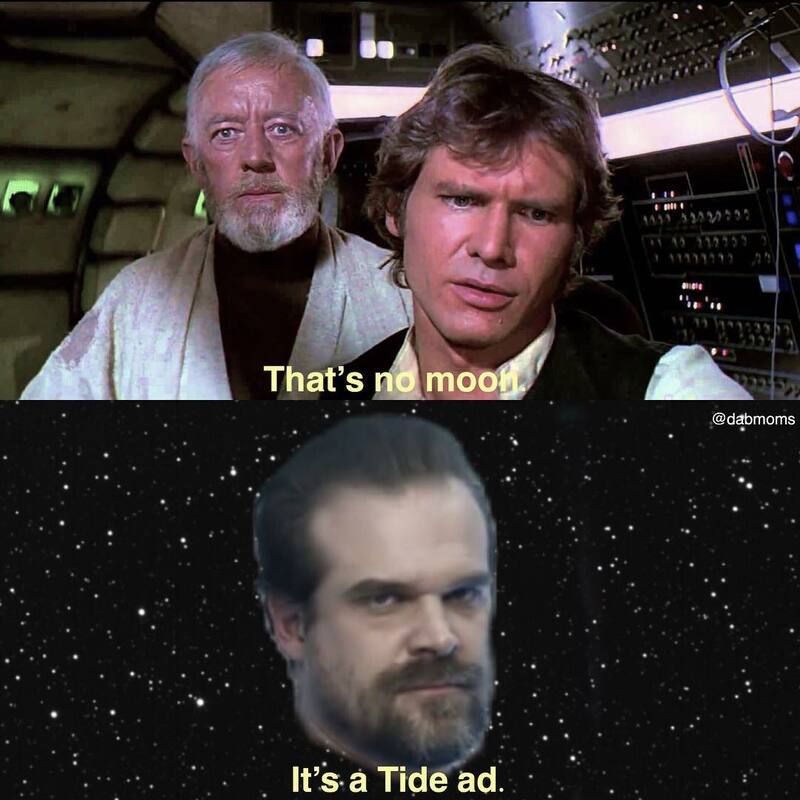 Last year, I was unable to watch the Super Bowl, but saw at least seven people talking about the “It’s a Tide Ad” commercial before twenty-four hours had even passed. These ads are a brand’s chance to become immediately relevant in pop culture, making an even bigger name for themselves and driving sales or specific actions, too. Entertaining. 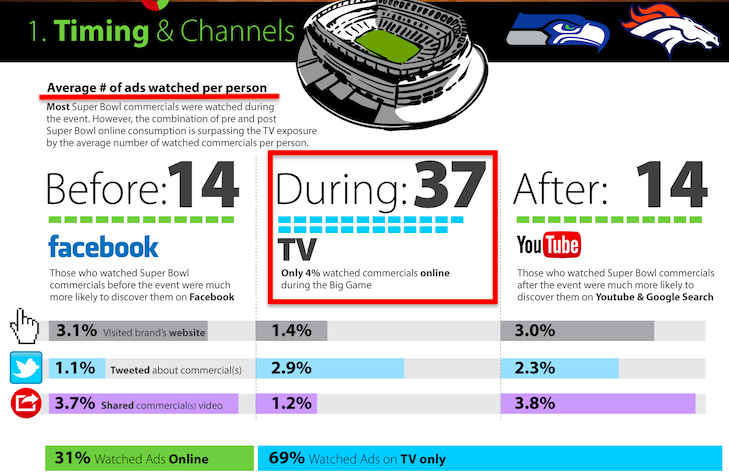 With 87% of people watching the game’s ads for entertainment or social reasons, this is a big one. Your ad must keep users engaged. Immediately grab your attention. If your ad doesn’t capture viewers’ attention within the first few seconds, they might switch channels or mute the TV. The same holds true for online ads, where you typically get three seconds at the absolute most to make someone stop scrolling through their feed. Tell a story. It might be a crazy, out-there, and slightly disjointed story, but all successful ads have a narrative to help you remember them. Make you feel something. Emotion is typically entwined with storytelling. The emotion that most ads go for is “happy” or “amused,” but there are plenty of other emotions that these ads can successfully accomplish, and we’ll look at a few of those in this post. Unique. Super Bowl ads have to do a lot to stand out, so they must be creative and unique. No one wants to see something they’ve seen before, because it won’t get them talking. The big standouts every year feel like a breath of fresh air. Take a chance. These ads, by definition, must take a chance because the price tag already makes them an enormous risk. Typically, to do something new and innovative, advertisers take big risks in hopes of seeing a big payoff. As much as you’d hope that all Super Bowl ads would be winners at $5M a pop, unfortunately that won’t be the case for each brand. Some of these high-stakes ads will ultimately flop, and they’ll typically be unsuccessful for the same reasons that most video marketing campaigns just don’t work. They try too hard. Sometimes when you’re trying to be something you’re not, it comes across as inauthentic or can even make people uncomfortable. If you want to try something new for your brand, it’s best to hire a team who has produced similar content in the past successfully. They push the boundaries a little too far. Super Bowl ads can be pretty edgy as it is, but sometimes a brand goes too far, pushing to the point where the ad can be a little classless or even offensive. They fall off-brand. An ad isn’t going to do you any favors if it isn’t true to your brand, and can actually turn your target audience away. They don’t use a cohesive story. Stories can be the lifeblood of video marketing, so failing to have a story with a beginning, middle, end, and a purpose can leave your ads feeling flat. Now that we’ve looked at what makes a Super Bowl ad (or any video ad) great or a disaster, let’s take a look at some of the best ads of all time to see what you can take away from them. This 2014 ad won over dog lovers everywhere, and every year you’ll see a few animal-focused ads that give people those feel-good moments. It’s a great example of a full story that can be told without any dialogue, and it pulls at the heartstrings with a sweet story and a popular song, establishing an emotional connection. The ad doesn’t focus on the brand’s product, but that’s ok, because it’s more about creating a feeling. Their #bestbuds hashtag at the end, however, is the perfect tie in. Last year’s “It’s a Tide Ad” commercial used repetition and the unexpected – two common tropes in humor writing – to have people rolling around in their seats and talking about this to the point where #TideAd began trending, news channels started discussing it, and other brands even joked that their content wasn’t a tide ad. This ad was so different that it immediately made you pay attention, and it made you wonder if every ad you were going to see was a tide ad. It was the ultimate fake out that kept Tide relevant for ages, but they did something else well: they understood the nature of the Internet, and created something “memorable” that could go viral. Everyone already knows what Alexa is, and this 2018 commercial told an incredible story of what would happen if Alexa lost her voice and celebrities were recruited to help out. When the celebrities do a poor (albeit funny) job, it makes you appreciate this virtual voice assistant who happily gives you instructions for a grilled cheese instead of berating you like Gordon Ramsey. By negating what she’s not in a hilarious way, people are entertained while seeing how amazing the service really is. Using celebrities just adds an extra “oomph” to ensure that people are paying attention and that the ad is discussed and shared more. It’s also a great example of how to let influencers shine in your campaigns. This 2007 Super Bowl commercial was groundbreaking because it was the first consumer-created ad that showed on game night, taking user-generated content to a whole new level. In spite of being UGC, it was funny, told a story, and successfully promoted the product by acting out its features (spicy, crunchy, cheesy, bold). This ad was the result of Doritos’ incredibly successful “Crash the Super Bowl campaign,” which had people talking about the brand and creating content, which increased sales. It was a successful long-term campaign, not just a single ad, making it all the more impressive. People typically feel extra patriotic come Super Bowl time, and Chrysler tapped into that feeling with this ad. They highlighted the hardworking, been-through-hell-and-back nature of Detroit workers, they throw in some landscape shots of a flag waving in the wind, and they talk about how their story of perseverance makes them great. This is a feeling that many people identify with, and including a cameo by Eminem with his famous song “Lose Yourself” in the background for some extra I-can-do-anything vibes was a good touch. Everyone knows the Old Spice Man, and we came to know “The Man Your Man Could Smell Like” in 2010. It played on ramped-up stereotypes about what women supposedly want, and its fast-paced dialogue and change of pace keeps people engaged. This is one of the only good ways I’ve seen stereotypes used to create buzz. This commercial was so successful that it created an icon; it was even played in the “It’s a Tide Ad” commercial, marking it an instant classic. Environmental issues have been a big concern for a lot of people for the past few years, and Kia’s commercial taps into that with the help of the wildly popular comedian Melissa McCarthy. They show her trying and failing to save whales, trees and icecaps, before explaining that small steps can go a long way – like choosing the environmentally-friendly eco-hybrid Kia! It starts with a good story that plays on a mixture of passion and responsibility, adds a famous (and hilarious) face, and tops it off with an iconic and easily recognizable song “I Need a Hero” from Bonnie Tyler. Google’s ad is an excellent example of unconventional storytelling. This is a love story told only through a series of Google searches, showing the process of someone moving to Paris for a study abroad program, falling in love, and eventually starting a family. It’s sweet, romantic and includes music that slowly crescendoes as the story builds to the perfect ending. Additionally, it feels realistic in today’s digital world and even includes the protagonist correcting their spelling after a typo. The talking baby Super bowl ad from 2008 was simple, funny and effective, with the idea that E-Trade is “so easy a baby can do it.” Since trading is often thought of as complicated and intimidating, this slogan is a smart choice. It clearly worked for them, too, since the E-trade baby went on to make an appearance in six consecutive Super Bowl ads. Released during last year’s Super Bowl, this ad is full of emotion and inspiration. It’s based on the true story of Lauren Woolstencroft, who was born with disabilities but went on to win the Paralympic gold medal despite having a harder-than-average life. It starts off by stating that the odds of winning a gold medal are 1 in 997,500,000, and then it takes you through her life and “road to glory” until the moment when she wins a gold medal, counting down the odds along the way until she is the one who wins. 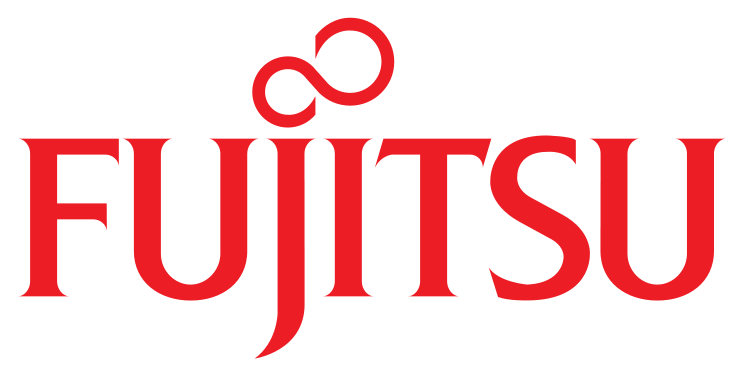 Toyota, of course, is a supporter of the Paralympics, and what makes this commercial particularly good is that they aren’t promoting their own products directly – but it’s a great opportunity for brand awareness, which includes their core values. This 2015 commercial from a nonprofit made a big impact in a very different way, tackling an important and emotional issue. This powerful ad is a reminder that you don’t just have to target “happy” and “funny” to make an impact, and that authenticity is key. Microsoft’s 2019 commercial was an enormous brand-building opportunity that they nailed, highlighting their new accessible video game controllers that allow those with disabilities to join in on the fun. It’s a feel-good commercial that makes you delightfully happy, seeing children able to enjoy this small luxury for the first time. They use real people, making it authentic, and the joy is real. Like the commercial from No More, Microsoft proves that you don’t have to be funny to make a strong impact with your ads. Amazon’s 2019 commercial uses the power of negation in storytelling creatively, showing what wasn’t added to Alexa so that you can appreciate what was. It uses several celebrities who hilariously illustrate these Alexa features that didn’t make the cut (smart toothbrush, anyone? ), and uses the upbeat and recognizable song “Don’t Stop Me Now” from Queen. It also positions Amazon as being dedicated to innovation, but not at the cost of common sense. Again, there’s humor involved here, which helps keep people engaged long enough to get the message. 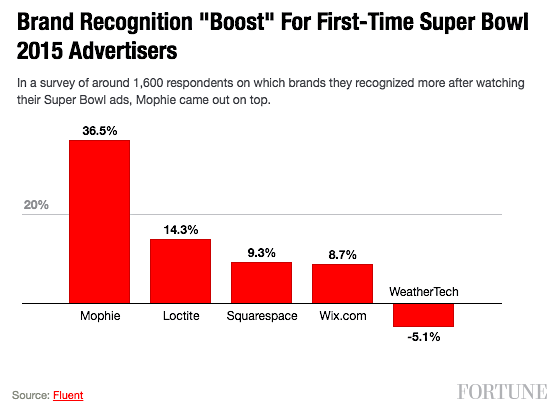 Super Bowl ads, when done well, are the best of the best. They have to be, with several million dollars sunk into the campaign and so much to lose or gain on the line. All these examples successfully tell stories (conventional or not) and leave a big impact, taking viewers on an emotional rollercoaster along the way. Even though these ads come with big budgets, you can use the tactics they created to develop strong video ad campaigns that will improve brand and product awareness, brand lift, and hopefully some sales, too.